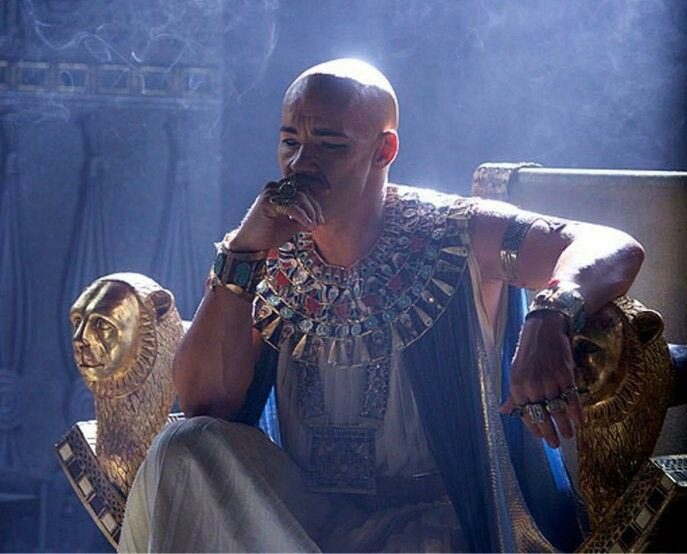 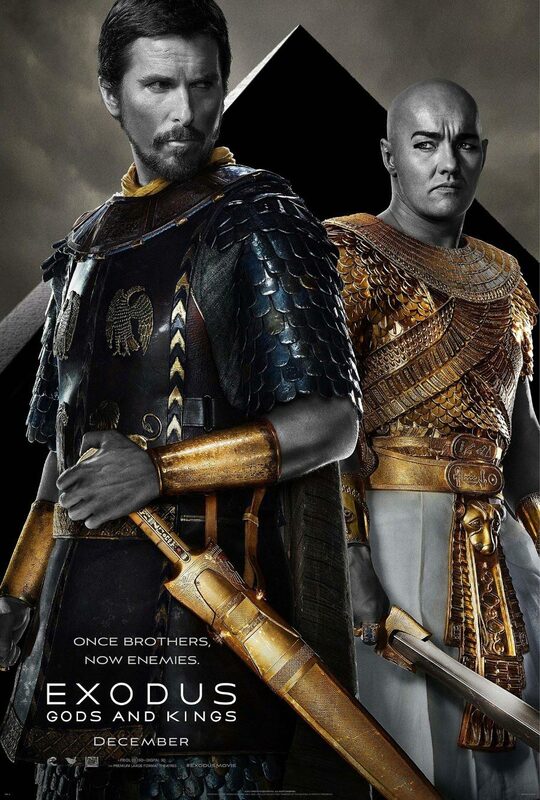 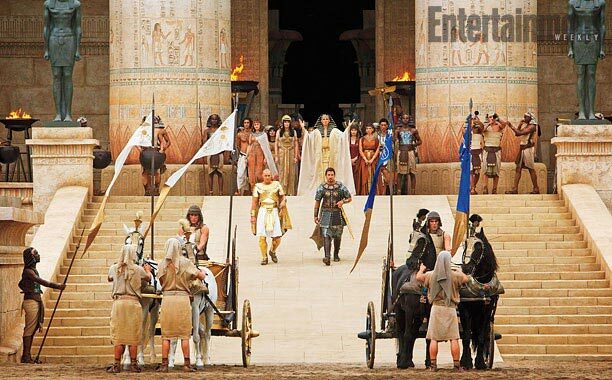 20th Century Fox has released the first trailer for their highly anticipated film, Exodus: Gods and Kings. 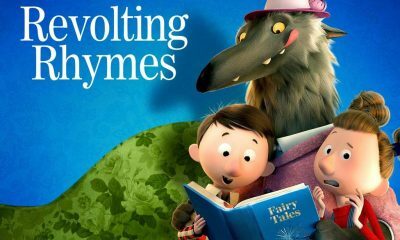 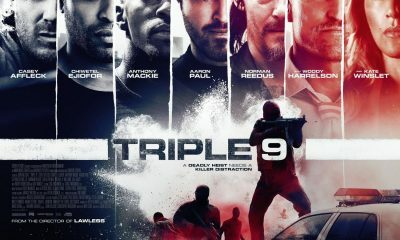 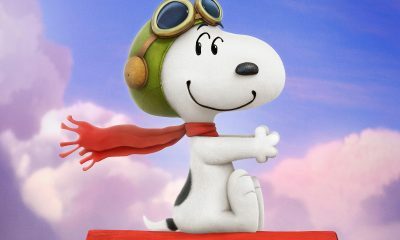 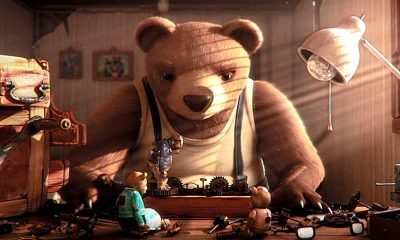 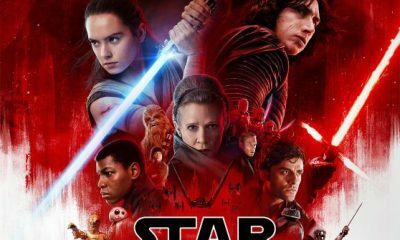 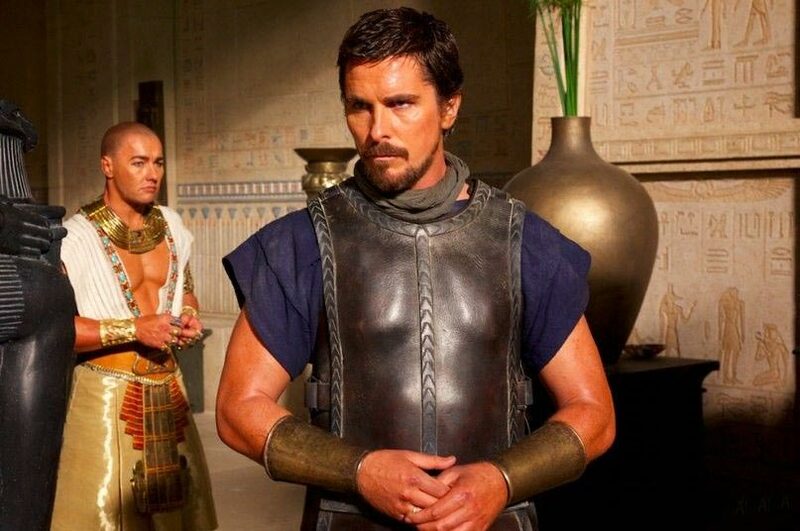 The film is directed by Ridley Scott, starring Christian Bale, Joel Edgerton, Aaron Paul, John Turturro, Sigourney Weaver, Ben Kingsley. 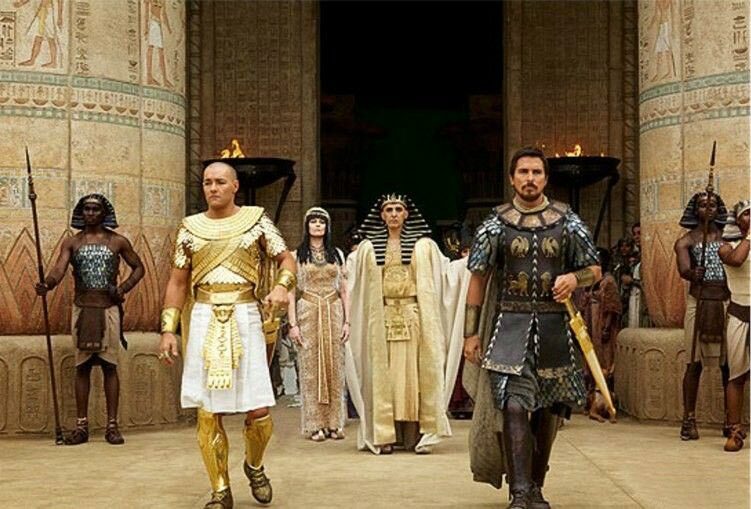 Synopsis: From acclaimed director Ridley Scott (Gladiator, Prometheus) comes the epic adventure “Exodus: Gods and Kings,” the story of one man’s daring courage to take on the might of an empire. 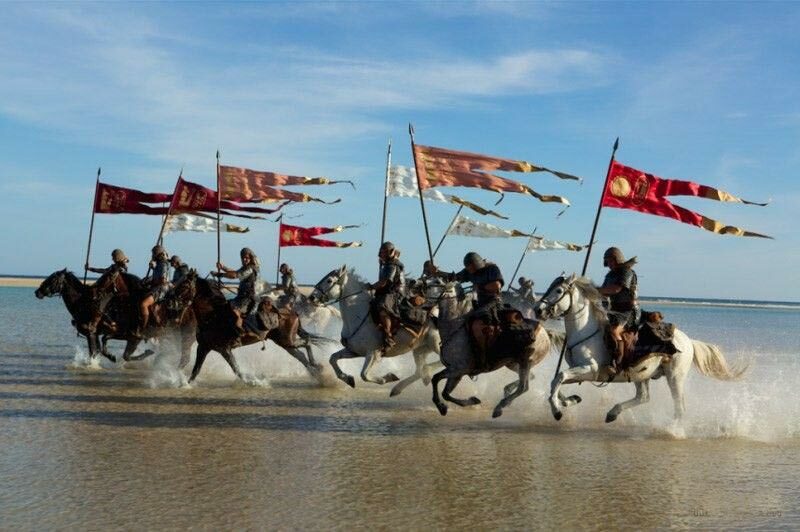 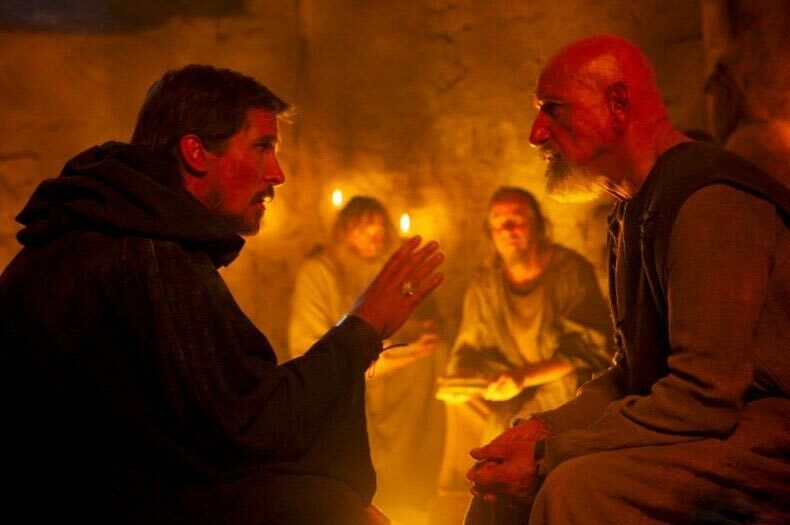 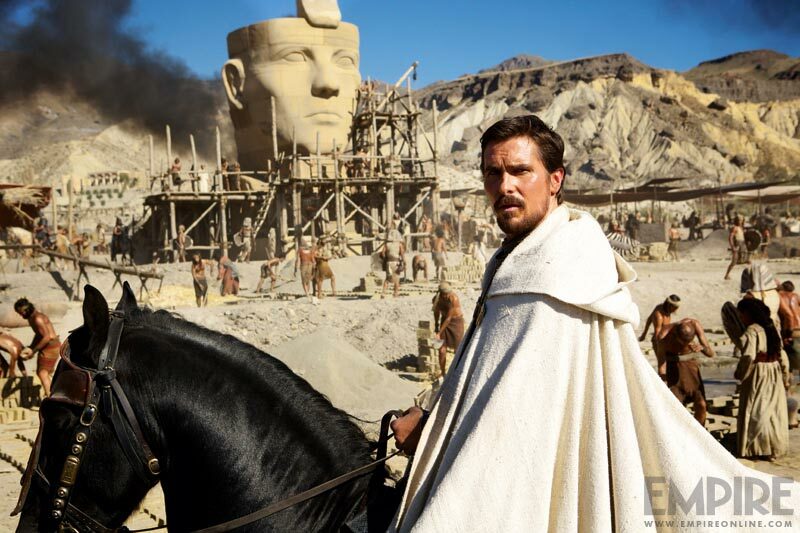 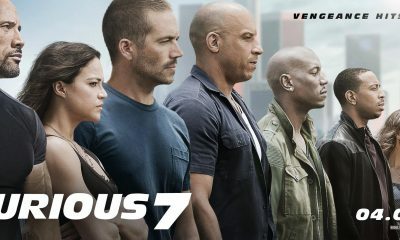 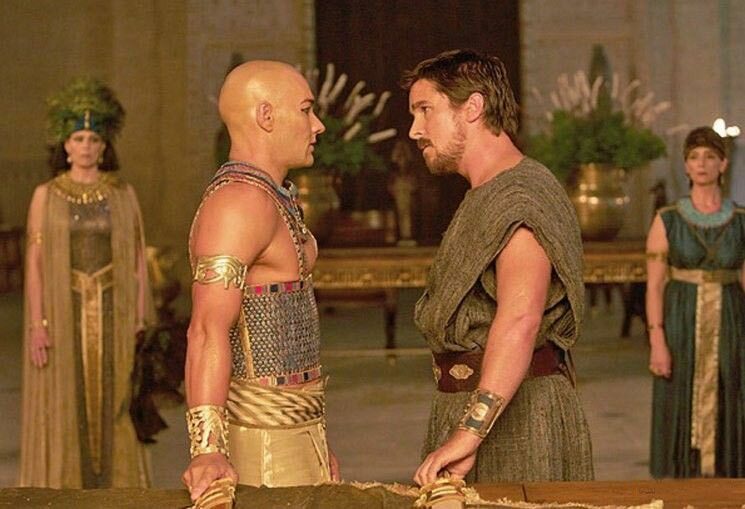 Using state of the art visual effects and 3D immersion, Scott brings new life to the story of the defiant leader Moses (Christian Bale) as he rises up against the Egyptian Pharaoh Ramses (Joel Edgerton), setting 600,000 slaves on a monumental journey of escape from Egypt and its terrifying cycle of deadly plagues. 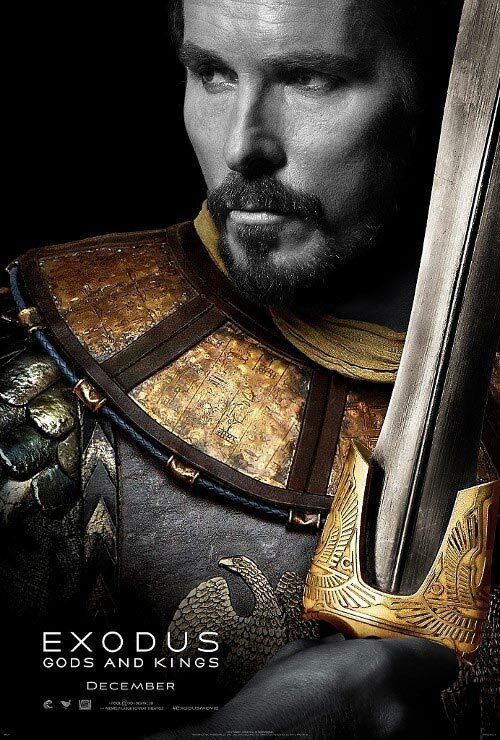 Exodus: Gods and Kings hits theaters everywhere on December 12th, 2014.